One thing is certain, you can never have enough lounges. At one time, there were really only 2 bars: the small lounge at the Yak & Yeti and the Dawa. 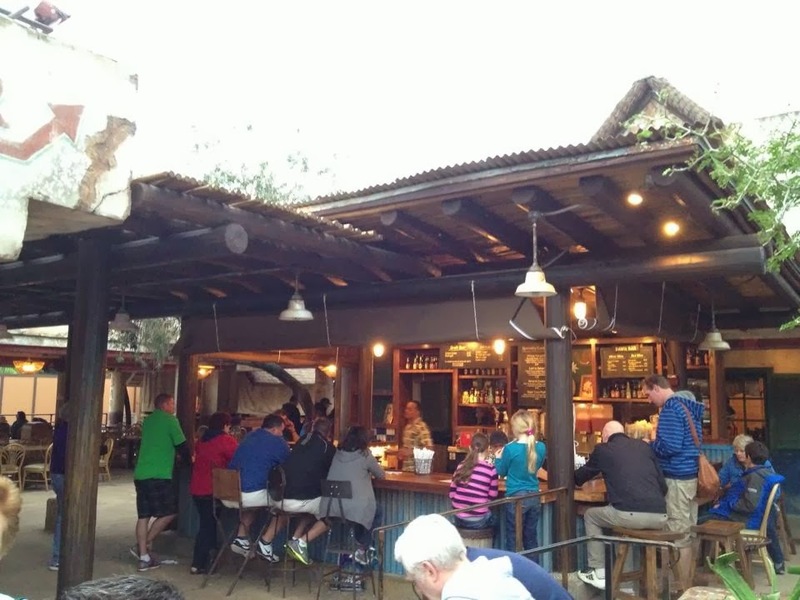 Recently, they have added a counter service bar to the Harambe Market and added the Thirsty River Bar over by Everest. And now Disney has announced another, perhaps even more interesting bar. The Nomad lounge will be coming to Discovery Island in the spring. It will be adjacent to the already announced Tiffin's restaurant. Remember when Yak & Yeti has the only sit down bar? Like many of the lounges at Disney, there will be several hand crafted cocktails unique to this establishment. The theme, like the nearby restaurant, will be flavors from Africa, Asia and South America. This will include the beer and wine list, so that's good. Perhaps, most interesting is also the announcement that there will be an assortment of small plates. It should come as no surprise that a Disney lounge would have some tapas as that seems to be the trend, like Tutto Gusto or some of the resort bars. But again, these will feature food from Africa, Asia and South America.